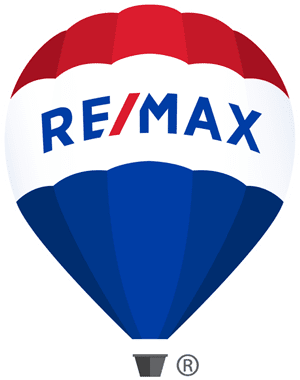 Cynthia and Pierre have been full-time real estate sales professionals for over 15 years and are proud to be part of the most recognized Real Estate brand in the world! 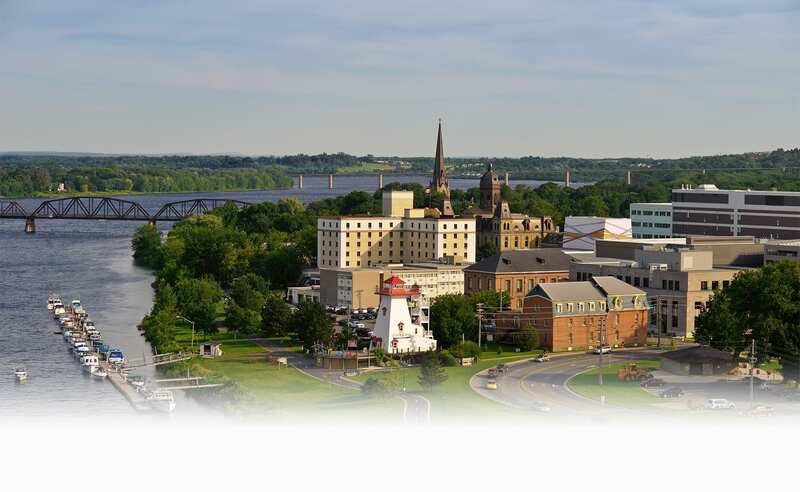 Pierre being born and raised in Ottawa/Hull gives him the opportunity to serve our clients in both French and English. As for Cynthia, she’s a proud Miramichier, born and raised in Douglastown. She believes her ethics are a result of being brought up in a small town where people are friendly and truly care for one another. Let’s work together! Drop us an email to get started . Vos Partenaires en Immobilier !